Often times I get asked why do I tell my story. Today I can truly say because I have to. It is one thing to know you are alone But it’s a different struggle to know that you are not alone and yet it still feels that way simply because people are not talking about certain illnesses. The biggest stigma associated with maternal mental health issues, is the shame that comes along with it. Therefore breaking that stigma of shame is the biggest part of why I do tell my story. No longer is it Ok to not say how you’re feeling mentally from day to day and automatically have the expectancy that others will look down upon you. Silence is killing woman and children every day. Kay Matthews lives in Houston Texas and is the Founder of BabyCakes & Brunch and The Shades of Blue Project along with owning Extraordinary Cakes & Catering for over 21 years. Kay Matthews is a Successful Business Woman, Motivator, Best Seller Author and Mental Health Advocate. It has always been her passion to work with the community. As a local Houstonian In May of 2014 BabyCakes & Brunch was recognized by the Mayor and BabyCakes & Brunch was given their own day in the City May 29th which marks the day her daughter passed away. As a very accomplished business owner Kay feels that helping others to reach their own goals is the best benefit of being to starting her current organizations. 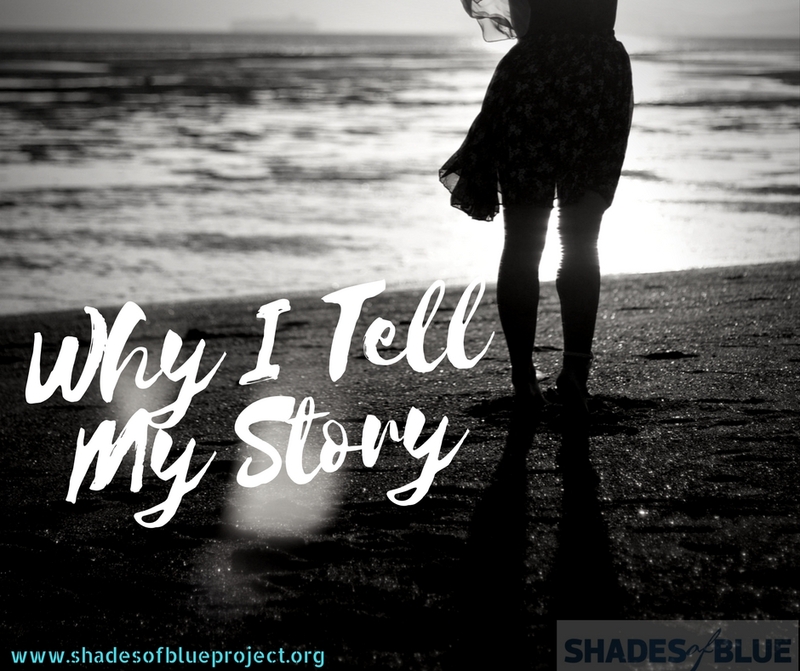 The Shades of Blue Project is currently partnered with the City of Houston and holds Classes and Group Meetings on Depression and Mental Health in many of the Cities community centers and has plans to expand to other cities and states. Body Shaming Isn’t New: Why We are Just Hearing About it Now & What You Can Do.